Rashi Ratna Aur Bhagya - TVC Skyshop - Buy world-class innovative products at affordable prices offering full value for money. 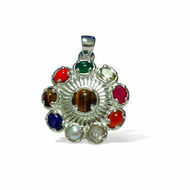 A gem stone helps us to receive and absorb the positive rays and energy of particular lord planet. But usually most of us wear small size gemstones, which are not big and good enough to collect and absorb that energy properly from our lord planets; hence we do not see expected results. When you wear a TVC’s RASHI RATNA, its big size and big absorbing quality makes it possible and you receive positive rays and energy properly from your lord planet. Big gemstones work very effetely and fast, they bring big positive results which you can never get from small size gemstones. 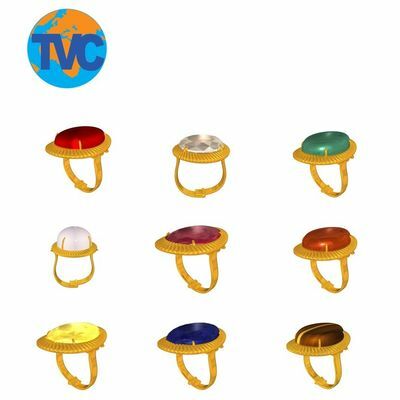 With your Rashi Ratna, TVC gives you “Change Your Fortune Guide”. This guide provides proper knowledge and information about how to wear your Rashi Ratna on right time and Date (Muhurat) with complete procedure (Vidhi). This guide is full of detailed information about each Rashi ( Sun Sign) including facts like Lucky Number, Lucky Day, Lucky Date, Lucky Color etc. and with that this guide provides very effective solutions to raise the power of weak lord planets, which eventually bring a positive change and good luck in your life. According to your Rashi( Sun Sign), This guide tells you what you are and everything about your life, and then it gives you a way to remove all the hurdles and problems from your life, based on The Holy Jyotish Shastra. Wear your Rashi Ratna and follow the “Change Your Fortune Guide”, and then you will experience a great positive change coming in your life, which you were waiting for.